International Women’s Day is celebrated on March 8th every year. Let us all use this day to show our appreciation of women for their achievements in society at large, local communities, neighbourhoods and homes around the world. And be inspired to work harder for equality and advancement in any arena we are able to influence! 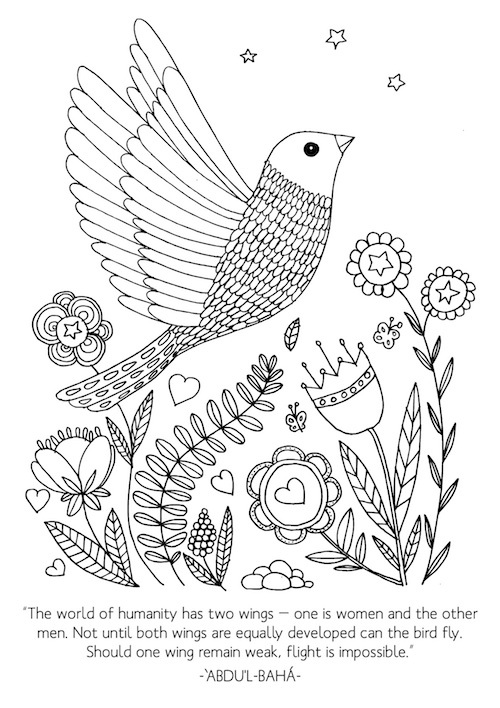 I have teamed up with a lovely artist named Kertu – a wonderful mother of four and talented designer behind Little Star Prints – to bring you three gorgeous colouring pages to celebrate this special day with your kids. Feel free to use the sheets at home, in the classroom, or for a public event. However please do not distribute them or sell them – point people back to this link if they want to make their own copies, thanks! 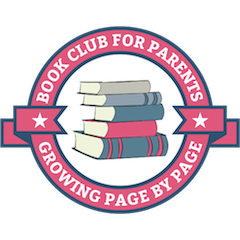 Each page includes a wonderful quote about the equality of women and men, and I have added a few more ideas for activities to further the conversation as well. Imagine if we would all speak regularly to our kids about equality and the importance of respecting one another, regardless of any differences there may be between us… what a world it would be. Click on each picture to open the PDF in a new window. From there you can download and/or print. You may like to follow up this activity with looking more closely at a map of the world or taking a peek at different houses from around the world. Older children might want to learn more about global poverty. So here I stand, one girl, among many. I speak not for myself, but so those without a voice can be heard. Those who have fought for their rights. Their right to live in peace. Their right to be treated with dignity. Their right to equality of opportunity. Their right to be educated. You may like to follow up this activity with looking at pictures of girls around the world and asking what each of them might want with their lives. Find the common points. Brainstorm ways you can support each other. Playing a few games from around the world can be a fun addition, as well. The world of humanity has two wings—one is women and the other men. Not until both wings are equally developed can the bird fly. Should one wing remain weak, flight is impossible. You may like to follow up this activity with bird crafts, bird watching or a visualisation about being a bird (ask the children to close their eyes and imagine they are a bird… what colour would they be… how fast could they fly… what would it feel like to glide through the air… what if one wing was injured…). 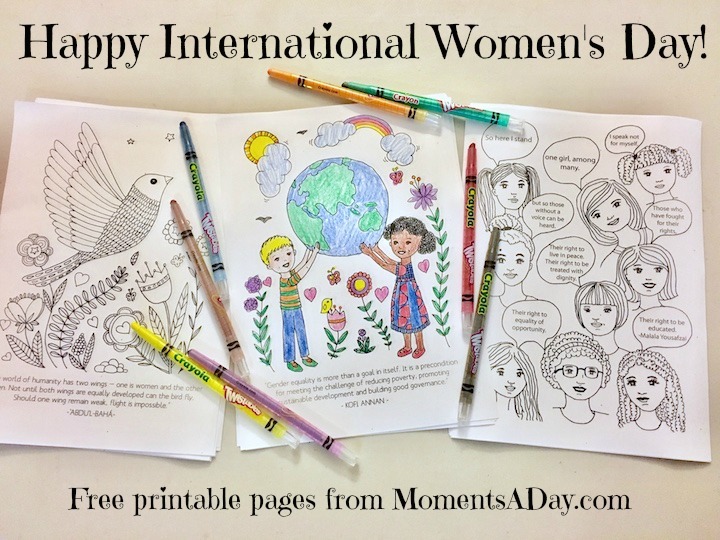 What are you doing to celebration International Women’s Day? 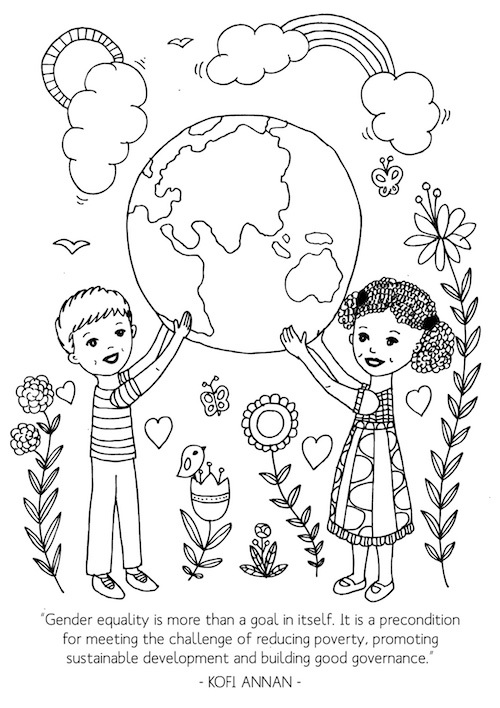 If you use these colouring sheets, Kertu and I would love to hear/see what you do with them! Make a comment below, or tag me on Facebook or Instagram. We have a private day school. Many of our families are immigrants and we always tell them, we don’t tolerate diversity, we celebrate it! We especially encourage the girls and boys at our school to treat each other equally and with kindness and respect. Besides the usual academic lessons, we teach the children to mentor others, to have empathy and sympathy, cooperate, share, listen, lead and encourage others. 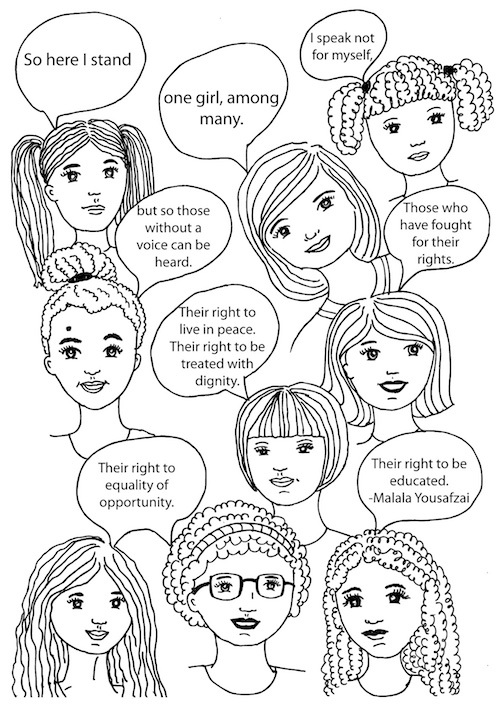 We had them color these wonderful pictures today to celebrate women and girls, and encourage them to strive for equality and compassion for others. This is simply beautiful! Every school should embody these sentiments!